After a quiet month for conferences in December, things get back into full flow throughout January and February. Here are the major tech conferences and summits happening around the world as well as events focused on Mobile, Big Data and eLearning. Since the dawn of the Internet we have used ratings as a proxy for reputation to guide our activities; buyer and seller ratings, for example, have been crucial to the success of eBay and similar online markets. But as the web has become more social, shifting the emphasis from pages to people, we will see reputation playing an ever more crucial and pervasive role to mediate and qualify our interactions. 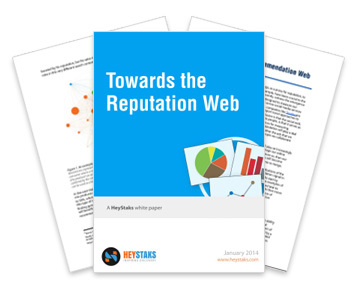 In this white paper we consider some of the implications of the ability to measure and use reputation, particularly as a recommendation signal in the world of information discovery and collaborative web search. 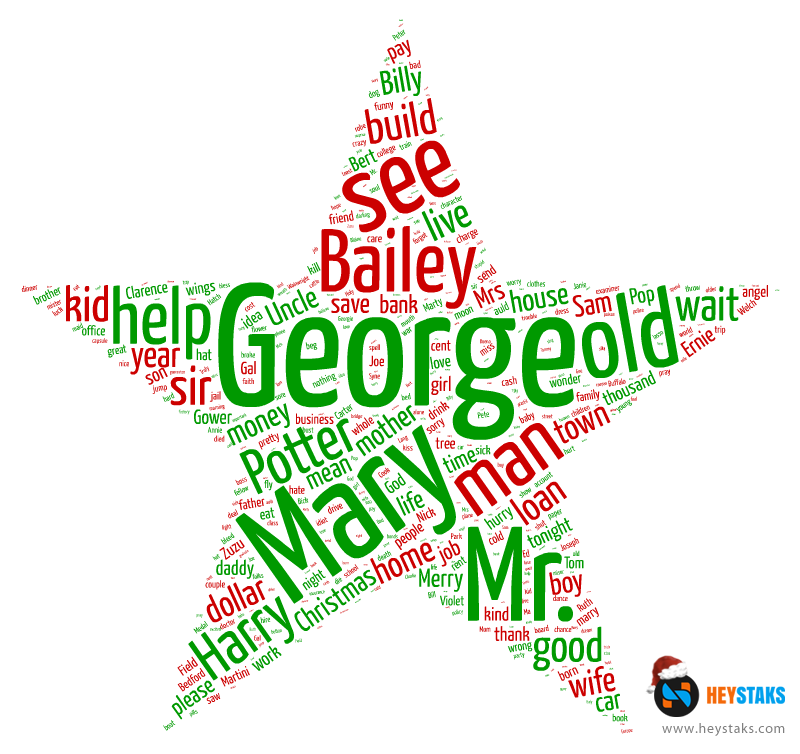 As promised, here is the complete set of last week’s Christmas movie word clouds (plus one extra), along with the answers for you to test your festive film knowledge, or play with family and friends over the holidays. From all of us here at HeyStaks, we wish you a Merry Christmas. We will be back blogging in the new year. On Monday we gave you the first of our Christmas movie word clouds, the second one on Tuesday, the third on Wednesday, the fourth yesterday, and today we’re onto our final one! We spend a lot of our time searching for movie-related topics and sometimes its hard to tell which terms are most important to the movies we like. So, to spread some our festive cheer, we’ve taken all the words from the dialogue of our favourite Christmas movies and created a series of word clouds. It’s up to you to figure out which movies they’re from. 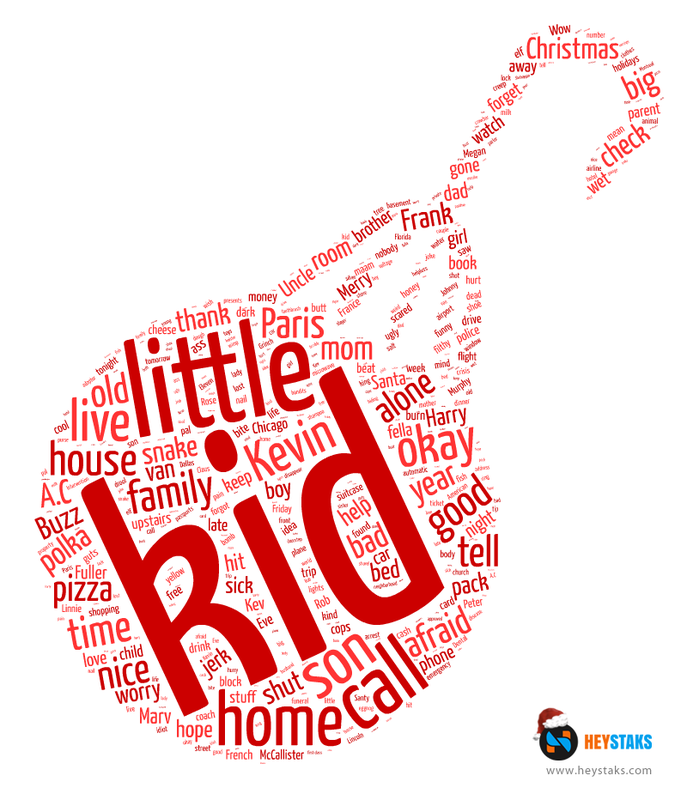 Next Monday (December 23rd) we’ll compile all of the word clouds into one image so you can print it out and play with your family & friends over the holidays. Here’s the last one (and quite possibly the trickiest). Let us know us your guess in the comments! 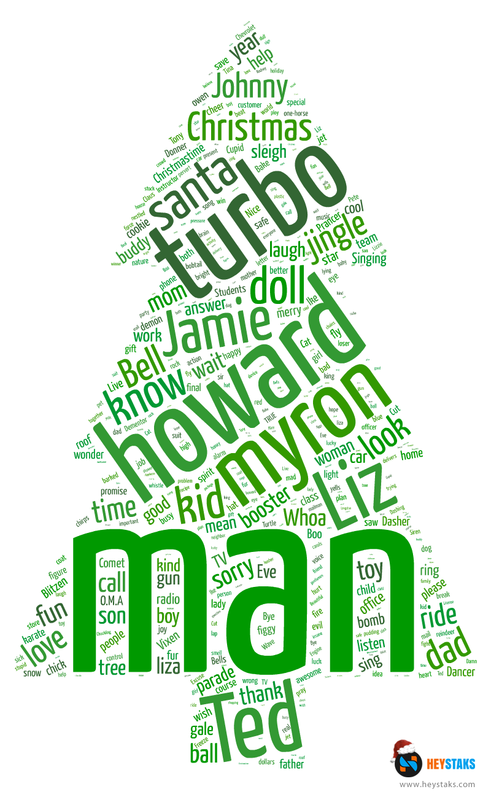 On Monday we gave you the first of our Christmas movie word clouds, the second one on Tuesday, and the third yesterday. We spend a lot of our time searching for movie-related topics and sometimes its hard to tell which terms are most important to the movies we like. So, to spread some our festive cheer, we’ve taken all the words from the dialogue of our favourite Christmas movies and created a series of word clouds. It’s up to you to figure out which movies they’re from. We’ll have one more word cloud tomorrow, and then we’ll compile them all so you can print them out and play with your family & friends over the holidays. Here’s the fourth. Leave us your answer in the comments! 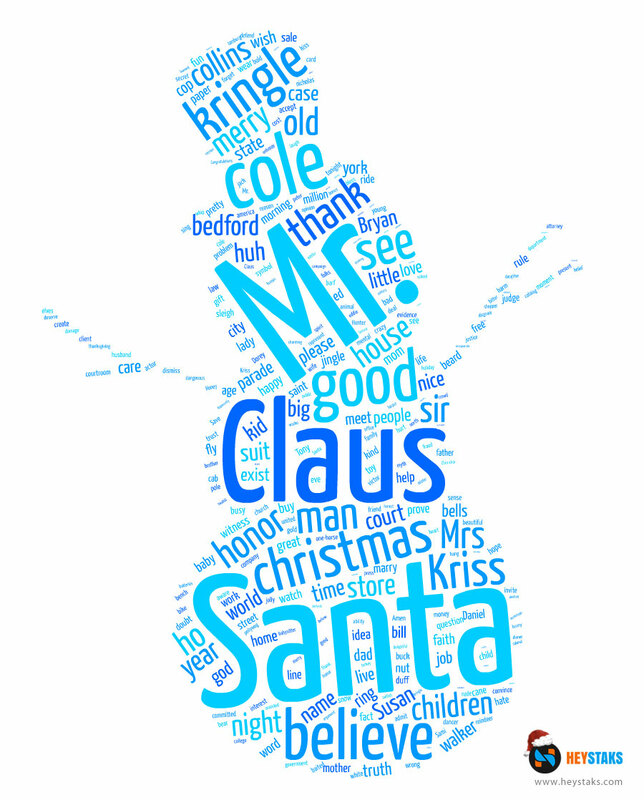 On Monday we gave you the first of our Christmas movie word clouds, and the second one yesterday. Due to popular demand, we have made today’s word cloud a little more difficult than the first two. We spend a lot of our time searching for movie-related topics and sometimes its hard to tell which terms are most important to the movies we like. So, to spread some our festive cheer, we’ve taken all the words from the dialogue of our favourite Christmas movies and created a series of word clouds. It’s up to you to figure out which movies they’re from and let us know in the comments section. We’ll have one word cloud each day until Friday 20th December, and then we’ll compile them all so you can print them out and play with your family & friends over the holidays. 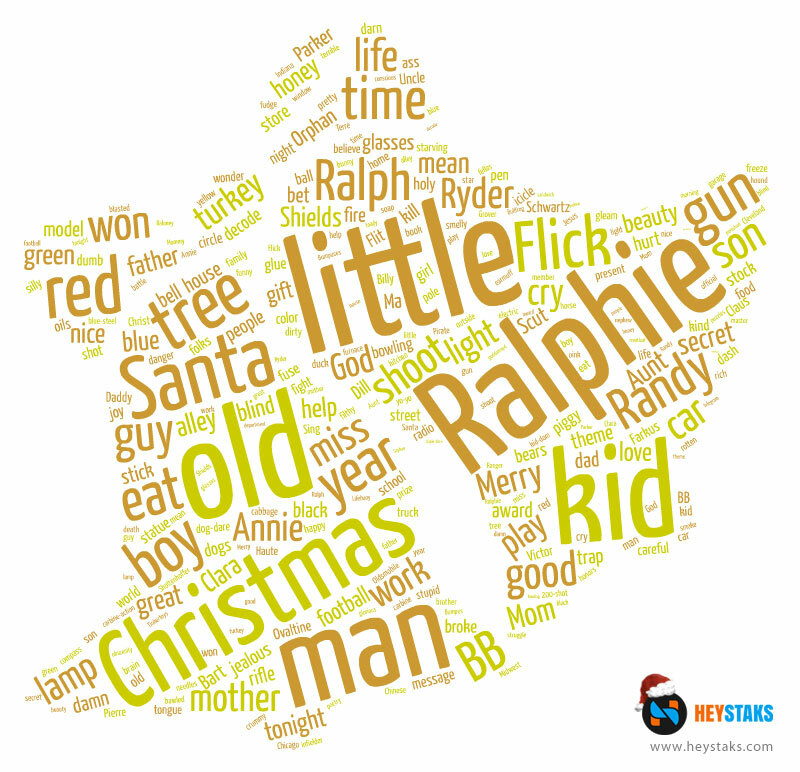 Yesterday we gave you the first of our Christmas movie word clouds. We’re getting into the spirit of Christmas here in the HeyStaks office. We’ll have one word cloud each day from today until Friday, and then we’ll compile them all so you can print them out and play with your family & friends over the holidays. 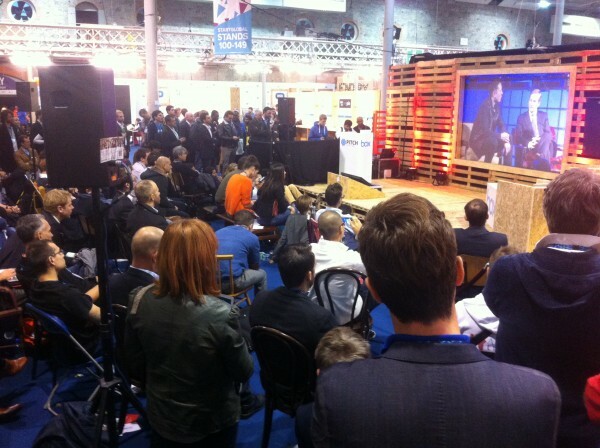 In this, the second part of our roundup of the best of this year’s Dublin Web Summit, we have picked another selection of thought leaders, deal-makers, industry-creators and super-geeks whose talks we found particularly interesting. Like the Rolling Stone top 500 Albums ever, we’re sure we missed some and our choice will no doubt differ from yours, so please paste the links to the video you thought was best in the comments! The main stage was packed to the rafters, so a large crowd gathered around the Pitch Stage to watch Enda Kenny trying to get Elon Musk to locate Tesla manufacturing in Ireland. Way back in the pre-Google dawn of the 1990’s Internet there was a much heralded approach to web search by a company called DirectHit. The message was simple: paying attention to the words in a document (and query) was not enough to do a good search job, we need to pay attention to the results people select. To be fair, the first part of this idea – that the words or terms in a query and document were not enough – was accepted by then; at the time a couple of grad students at Stanford were doing some interesting things with links as a result ranking signal for the same reason. But where Boston-based DirectHit differed was it’s emphasis on engagement signals. For instance. the Direct Hit search engine harnessed the searching activity of millions of anonymous web searchers to rank websites based on often searchers selected a page, how long searchers spent viewing it, and where the page was ranked in the original search results list. Ultimately, Direct Hit’s so-called Popularity Engine ranked search results based on a formula that combined a variety of engagement signals to evaluate the page’s popularity. At the time the idea was fascinating and potentially powerful; so much so that Direct Hit was acquired by Ask Jeeves for more than $500m in stock.